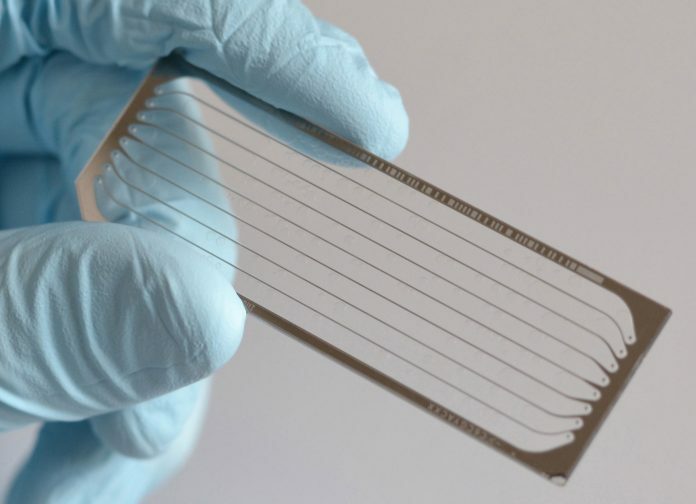 It has been roughly nine years since next-generation sequencing (NGS) methods made their appearance in research labs. Largely led—at least initially—by sequencing heavyweight Illumina, the new technologies allowed researchers and molecular biologists in clinical labs to move from sequencing single genes to today where it is routinely used to analyze panels of hundreds of genes in a single run. The steady migration of NGS from the research lab to a diagnostic tool in the clinical lab is the result of the combined effects of dramatically decreasing costs, improvements in the accuracy and specificity of NGS platforms, and the application of data from sequencing experiments that have unlocked our understanding of the genetic underpinnings of disease. Yet, amid these positive developments, NGS first had to prove itself against existing and established technologies. According to Geoff Otto, Ph.D., vice president of clinical product development and strategy at Foundation Medicine, NGS first started making its bones as a diagnostics platform to detect germline mutations. This led to the development of noninvasive prenatal testing, tests for single genes known to be associated with disease such as cystic fibrosis, and also some limited cancer tests.